HIGHLIGHTS: Great Smoky Mountains National Park encompasses 800 square miles of land and 95 percent of it is forested. 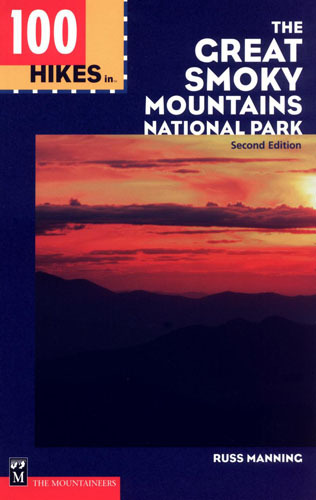 In the park, the Appalachian Trail follows the ridges between the states of North Carolina and Tennessee, and it crosses the highest point on the entire Trail at Clingmans Dome at 6,643 feet. 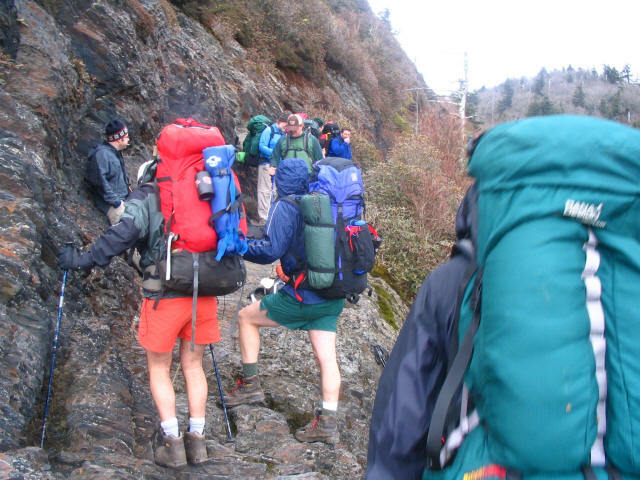 This hike starts at Newfound Gap on US 441 and climbs to Charlie’s Bunion which has outstanding views to the north. It follows the Appalachian Trail along the ridge that marks the Tennessee and North Carolina border and reaches Pecks Corner, a backcountry shelter after eleven miles.